Welcome To Marty Sussman Honda! 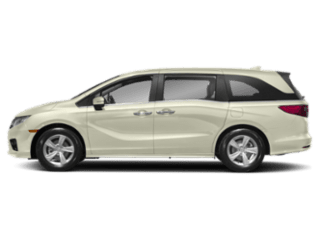 We have many new Honda vehicles in stock right now. Our Honda technicians will repair your vehicle with care. 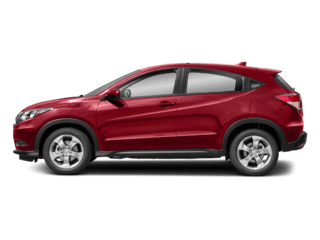 At Marty Sussman Honda, we offer competitive financing rates and terms on our great selection of new and used trucks, cars, and SUVs. Our financial team looks to find you the best available rate and the best length of term to meet your needs. We have relationships with over 20 lenders and will work with them to help ensure your approval as seamlessly as possible. Marty Sussman Honda in Abington, PA, treats the needs of each individual customer with paramount concern. We know that you have high expectations for your buying or leasing experience, and as a car dealer, we enjoy the challenge of meeting and exceeding those standards each and every time. On this page, you’ll find more information about the many ways we demonstrate our commitment to excellence via our expansive inventory, our friendly finance team, and our on-site service center. Shoppers in the areas of Abington, Willow Grove, and Glenside should read ahead to learn more! 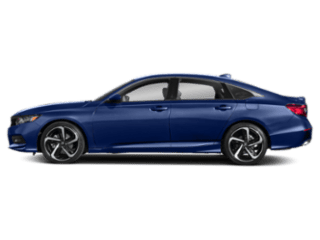 Marty Sussman Honda offers an extensive selection of new Honda models in Abington including all of the most highly sought-after models. 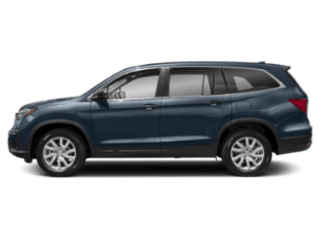 When you browse our vast and varied inventory, you’ll find a large selection of 2019 Honda Accord and 2019 Honda Civic sedans, 2019 Honda CR-V and 2019 Honda Pilot SUVs, and much more. 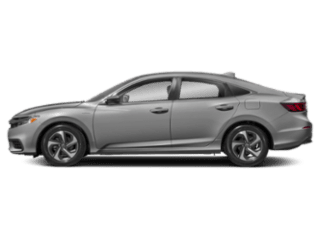 We also offer an extensive selection of pre-owned vehicles in all shapes, sizes, trim levels, and colors for Abington drivers. Whether you’re looking for a car, truck, SUV, or van, we have a perfect fit for you and your budget. 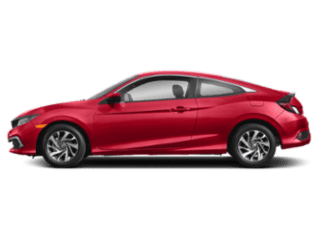 On top of the wide selection of vehicles that we have to offer, we also have many Honda lease deals and financing options available to make driving a new Honda a reality. Once you have your next vehicle picked out, our finance team will sit down with you to go over your payment options. Together, you’ll be able to zero in on a loan or lease that makes sense for your personal finance needs. At our full-service, on-site service center, we have the right people with the right tools and the right parts—all under one roof in Abington. 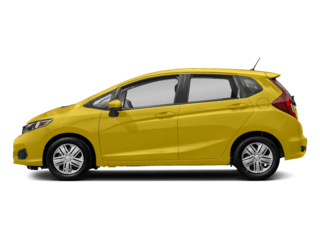 We are committed to providing quality maintenance and repair for your Honda. 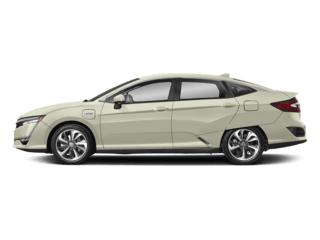 Marty Sussman Honda strives to provide the expertise, genuine parts, and leading-edge customer service you expect, now and throughout the life of your Honda. Whether you need a routine oil change, unexpected repairs, or genuine Honda parts for your next DIY maintenance project, our expertly trained team of service technicians can get your needs squared away quickly and correctly. 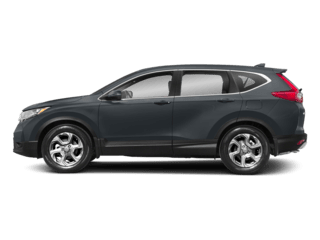 We at Marty Sussman Honda are thrilled that you decided to stop by our website today to learn more about who we are and what we have to offer shoppers in the areas of Abington, Willow Grove, and Glenside. As you can see, we have the selection, services, and resources you need to find, finance, and maintain your next vehicle. 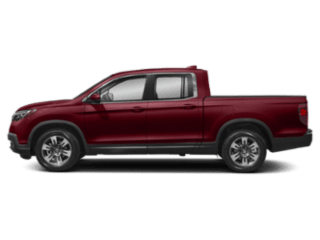 Get the ball rolling on finding your next vehicle with us today by browsing our expansive inventory right on our website. When you find a new or used car that you can see yourself in, give us a call at the dealership today to schedule a test drive in what could be your next car!